in which, the right and below sides are bolder, so that resembles more to the Laplacian symbol. Just uses \rules. Then, \scalerel to make it match the height of \Delta. Here's a version using scalebox and overlapping three copies of \square so that the thickness can be tweaked. The thickness can be changed by increasing or reducing the second argument to \add@dalemb. Thicker than this, another \add@dalemb would be needed to avoid white spaces between the \squares. Not the answer you're looking for? 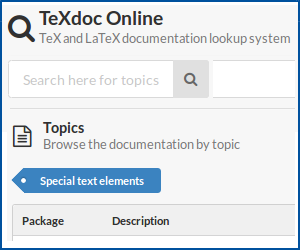 Browse other questions tagged symbols typography or ask your own question. 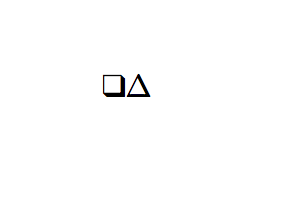 Square version of \cdot (small black square)? What is the command for the symbol used to represent a space? Correct way to typeset a bold and dotted math symbol? 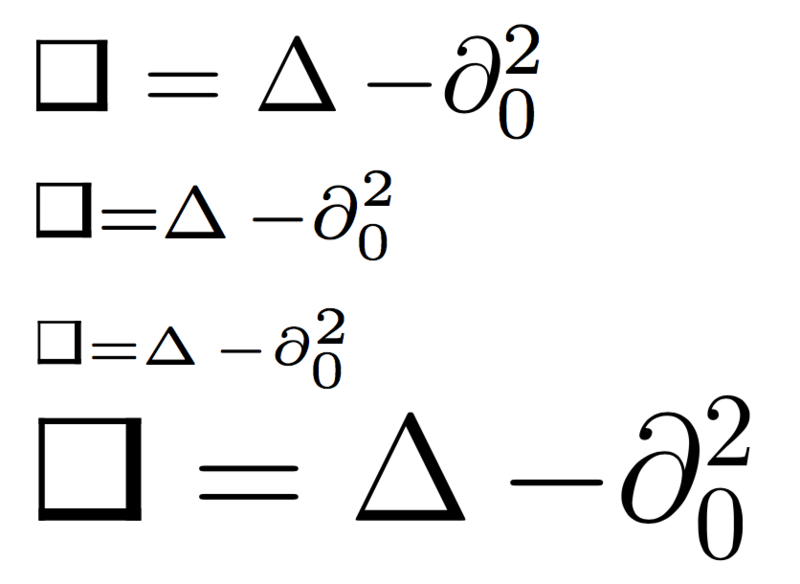 How to type this math symbol? Where would I get a symbol for a spiral galaxy?